Bright Modules is our innovative educational model for developing the talents and skills with which children are born and ensuring their success in adult life. It is based on important findings in recent years in the fields of psychology, neuroscience, genetics, linguistics and systems theory. 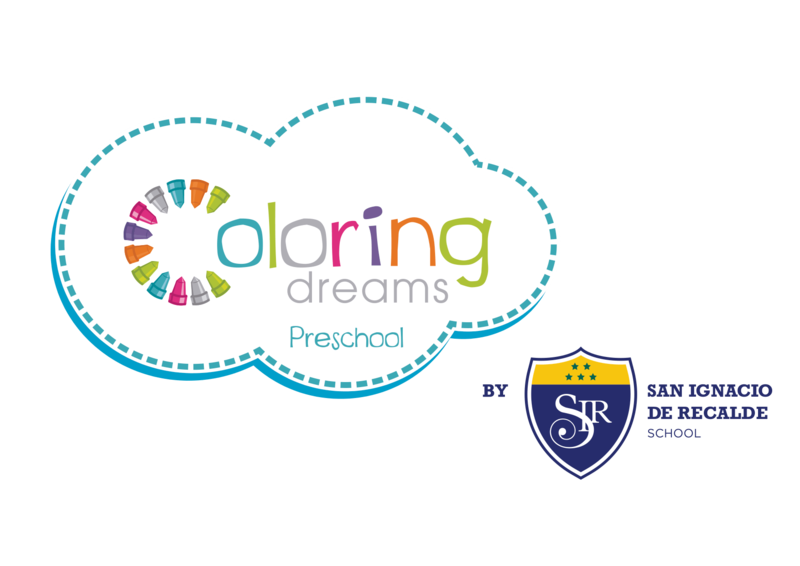 2)What services are provided at Coloring Dreams Preschool? At Coloring Dreams Preschool, you will find services that will help you in the care and education of your children: preschool for children from age 6 months to 5 years, VPK, before & after school, seasonal services (summer camp, spring break, winter camp) and special daycare. Learn more about here our programs. 3)May I visit your location in Doral, Miami? Please feel free to visit us. You can also register by filling out the form on our website and we will contact you to arrange an appointment. 4)What are the steps to be followed to enroll my child? 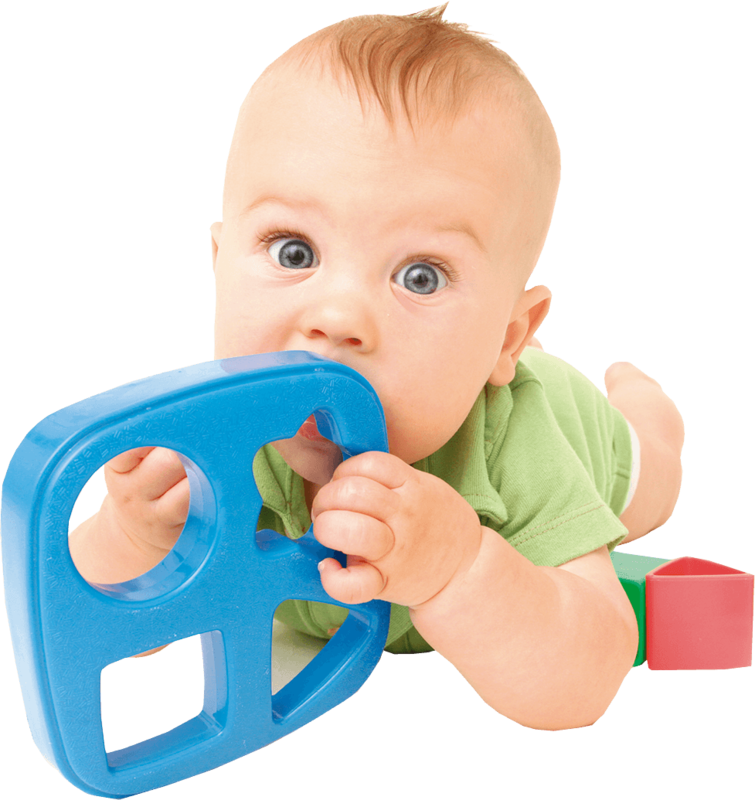 After you visit and meet us, you choose the schedule that suits your needs, fill out the registration forms, make the corresponding payments, and when your child starts class, you turn in the medical forms. The fees for registration and materials are one-time payments made at the beginning of the school year in August. However, children can be enrolled to start their classes any time during the year. You are welcome to visit us from Monday through Friday from 6:30 a.m. to 6:30 p.m. Coloring Dreams Preschool is open 12 months a year. We only close for United States federal holidays. 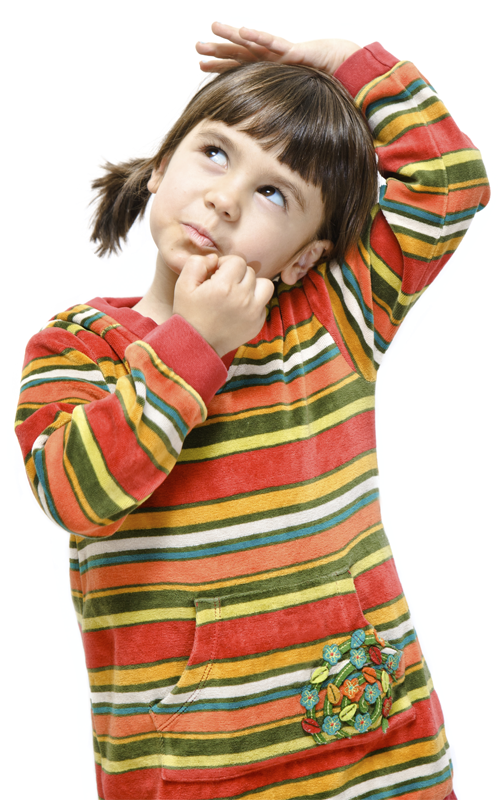 6)What documents are necessary to enroll my child?